Join Hawke’s Bay’s fastest growing business network. 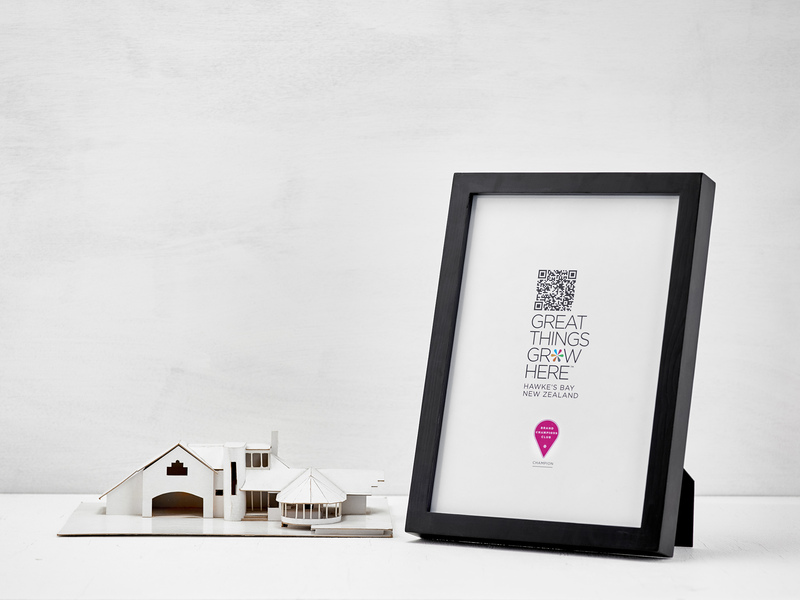 By joining as a registered Great Things Grow Here™ Brand Champion, you will have immediate access to a whole host of free valuable marketing tools and materials that will help you position your product or service as being based in the most innovative and productive region in New Zealand. By adopting the Great Things Grow Here™ branding you’re not only assisting in the economic development of our region, you’re also telling the rest of New Zealand, and the world, that Hawke’s Bay is not only the best place to live, but also the best place to establish and operate a really great business; surrounded by a truly great lifestyle and very clever, innovate, people! Join us and help us promote everything that makes Hawke’s Bay great!